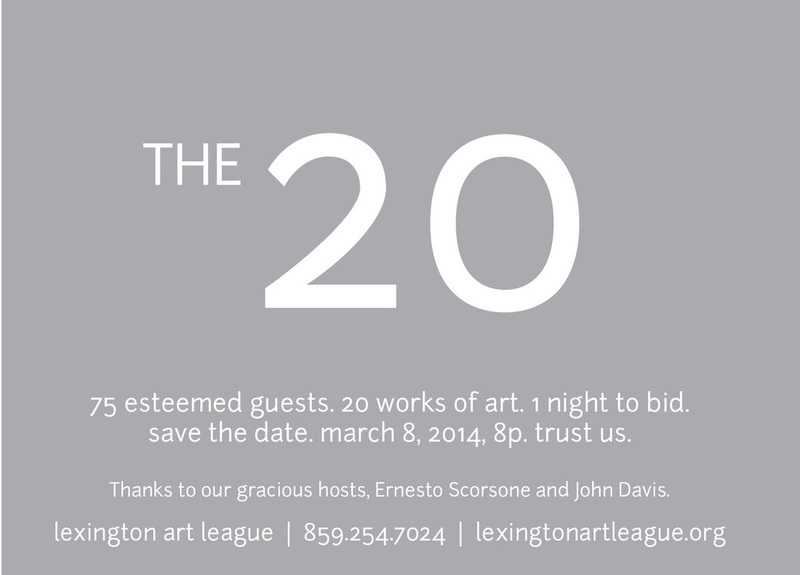 Every year, the Lexington Art League hosts a private art auction to give the public access to 20 of the best artworks from local artists. 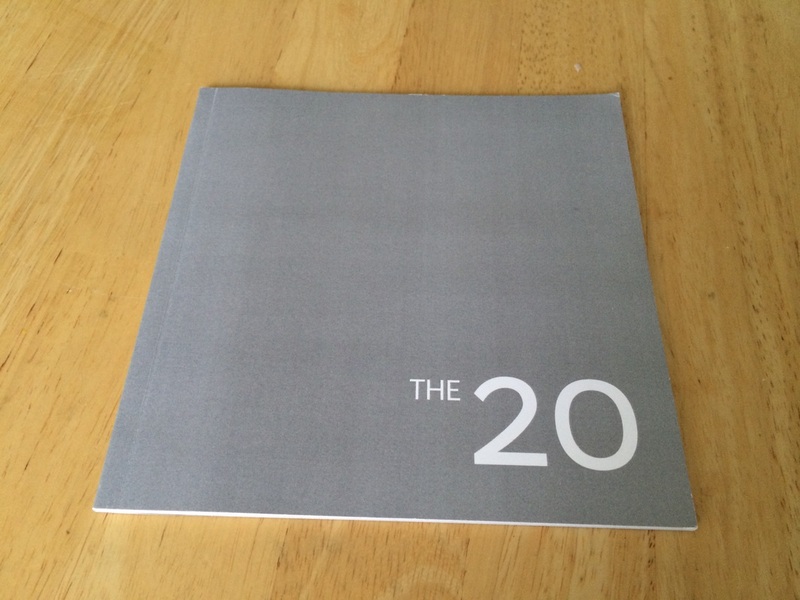 Below: an invitation to the 20 auction. 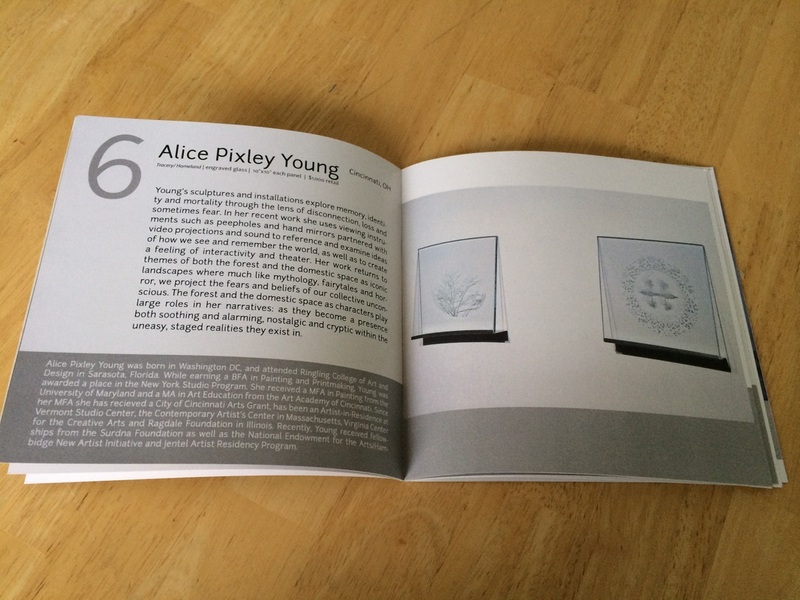 Right: A catalog featuring all of the artwork and information about each artist.